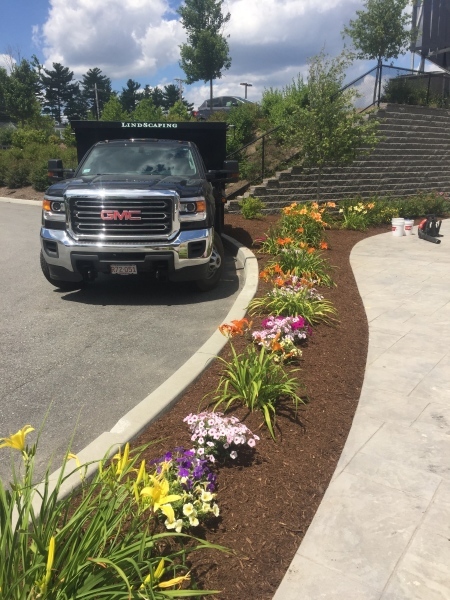 About Us - Landscaping in Scituate, MA. 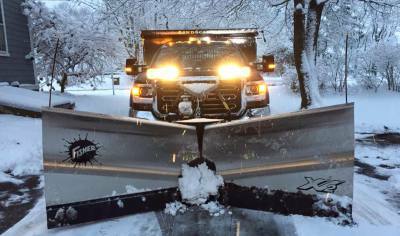 LindScaping was officially established in 2010 with just a handful of residential properties in Scituate, MA. 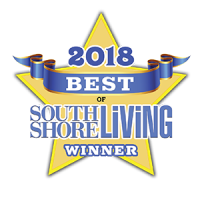 Since then, the company has grown to service dozens of commercial and residential properties throughout the South Shore year-round. 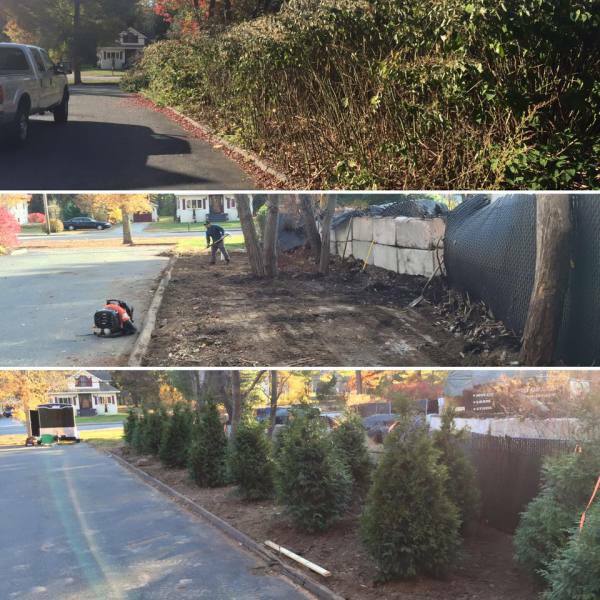 Call or email LindScaping to get started improving your property today!